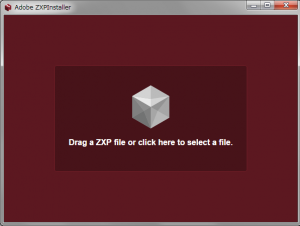 When you download Kwik_201x_mmdd.zip from Kwiksher, it contains the zxp files which you can install with ZXPInstaller. 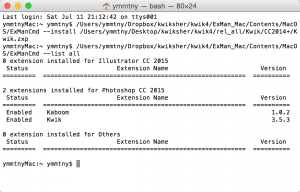 Besides Adobe Photoshop, Kwik also requires CoronaLabs’ Corona SDK installed in a Mac or PC. 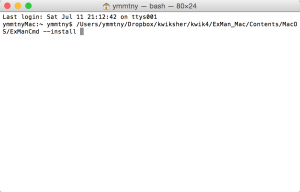 If you plan to develop applications for iOS, you will need a Mac computer (you cannot create apps for iOS on a PC) or use a service like MacinCloud.com. It will require a membership from the iOS Developer Program. For publishing Android apps on Google’s Play (old Marketplace), you will need also a membership from Android’s Market. The same applies for Amazon Kindle Fire. 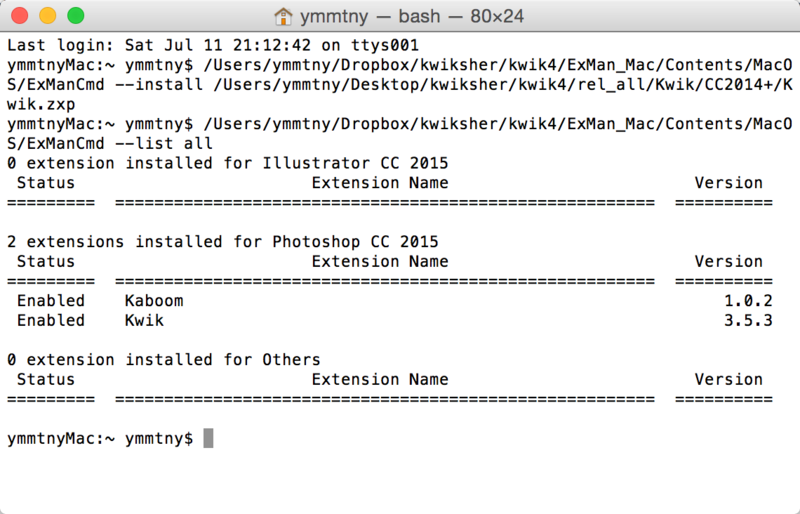 Using Kwik is probably the easiest part of creating your comic, ebook or application (app). However, becoming a member of Apple and/or Android’s developer programs, creating certificates, and publishing your app are not so easy tasks. Although this document does not cover these tasks, it points you to several external sources that may help you (check the External Resources page). 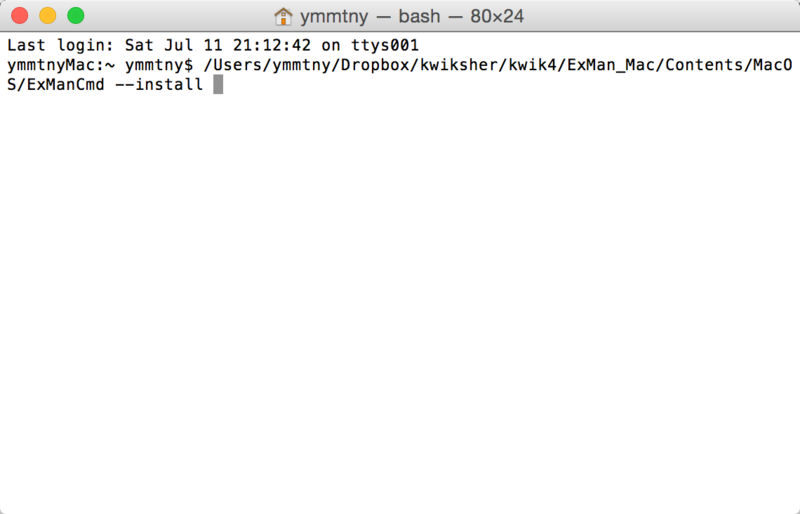 Before installing Kwik, certify that you have Corona (and in the case of running on a Mac, XCode either). 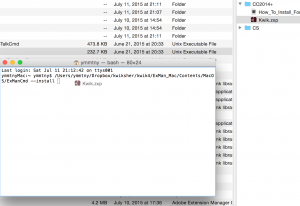 To install XCode on your Mac, go to http://developer.apple.com/devcenter/ios. The installation is free. However, to send your final app to the AppStore or test it on your device, you will need to pay the Program Membership. In order to install Corona, simply go to http://www.coronalabs.com, click the Download button and follow the instructions. We suggest you to check the Docs, available at https://docs.coronalabs.com, as they provide lots of good tips and tricks on how to use and learn Corona. 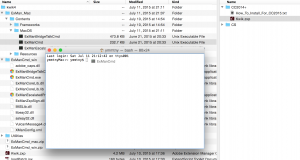 You don’t need to install the Android SDK. Corona does it for you. Kwik’s installation file is available at www.kwiksher.com > Downloads. Kwik4 supports CC2014, CC2015 and CC2015.5. 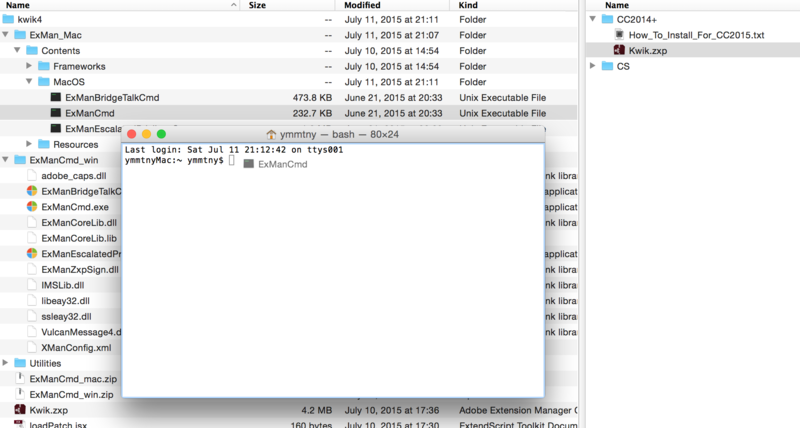 Kwik should appear under Photoshop’s menu Window > Extension. Choose Kwik. 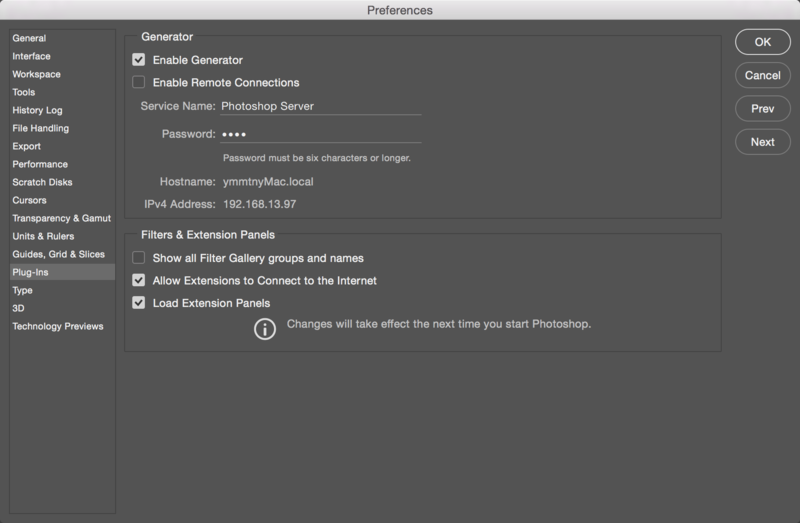 For signing issue alert appear, please check the photoshop preference, plugin generator and allow internet connection. if still not work, open Terminal app and copy and paste the following line and hit Enter. Then restart Photoshop. Now you are ready to use Kwik! 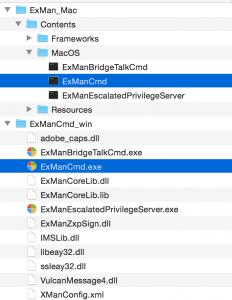 If ZXPInstaller fails, You can use Adobe’s original ExManCmd from terminal console. 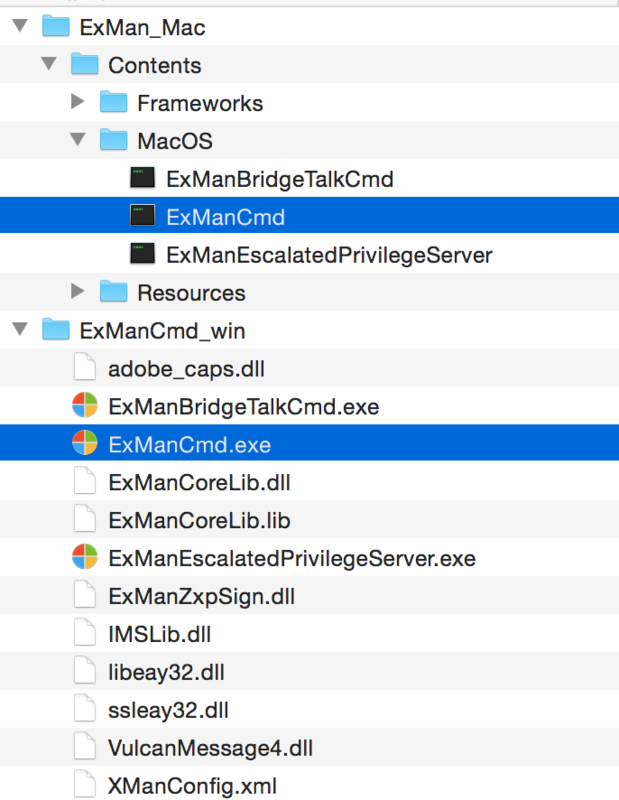 $ ExManCmd –install PATH/Kwik.zxp is ready. 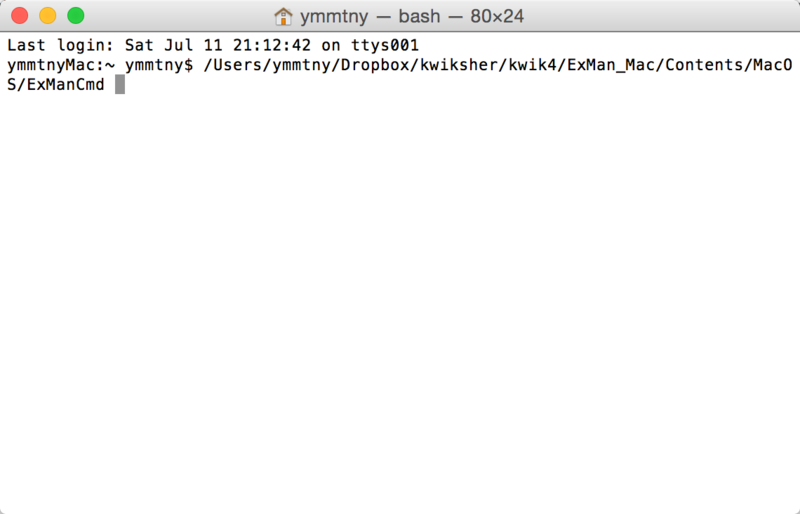 Enter key to run it.